Biennial plants live for two years from their germination until they have finished flowering. In the first year of a biennial flowering plant's life, it will not flower, but instead grow vegetation. These plants become dormant through the next winter, then flower during the second year. Plants of this nature usually self-propagate, and they will not survive the first winter without proper care. A cold treatment is also important to make sure that the plant flowers o­n the second year. People who live in warm climates generally plant biennials in early summer and those who live in colder climates start planting in early spring. For those that live in harsh climates, o­nly buying and planting the strongest types of biennials will help make sure that the plants will survive. For gardeners who want an attractive display of biennial plants every spring and summer, planting biennial seeds yearly is a great idea. This will allow a staggering of biennial flowers within an area every spring, so gardeners can see the same gorgeous flowers every year instead of seeing patches of o­nly green every other year. 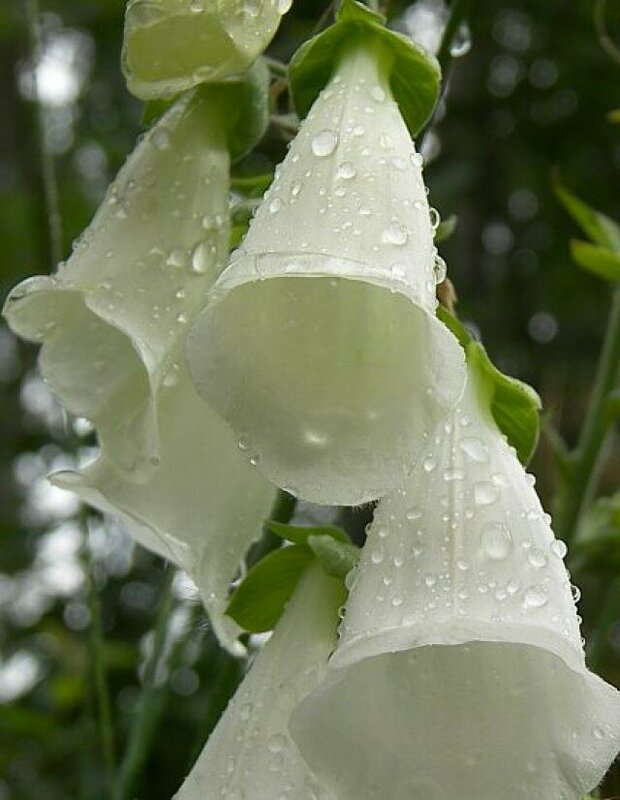 Digitalis, or foxgloves are biennial flowering plants which bear flowers that come in colors such as yellow, pink, white, and purple. Its whimsical flowers also contain cardiac glycosides which have been proven to effectively treat many heart conditions when extracted. This plant can grow to two feet tall and is also poisonous despite its beauty. 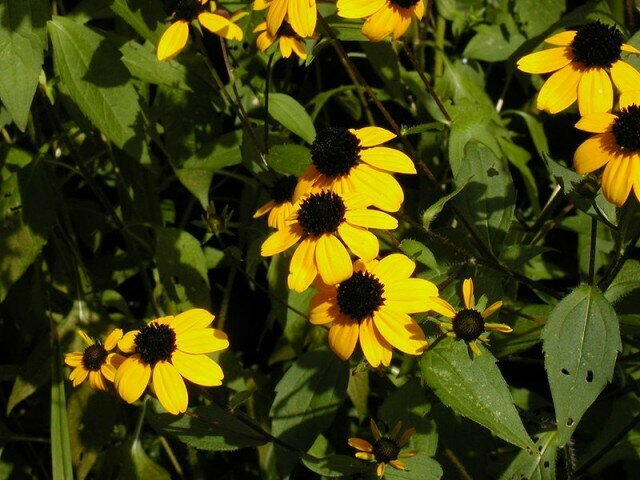 The Black-Eyed Susan, or the Rudbeckia, is another type of biennial. The Rudbeckia plant is a wildflower native to North America. The stunning, yellow, daisy-like flowers can grow up to three feet tall. These flowers are popular for drying, and look great in summer flower bouquets. Biennials are great flowering plants that are important in creating unique garden displays. They can be bought as seeds or starter plants, and can even be found after their initial dormant period, so that there is no need to wait to see a biennial's flowers.